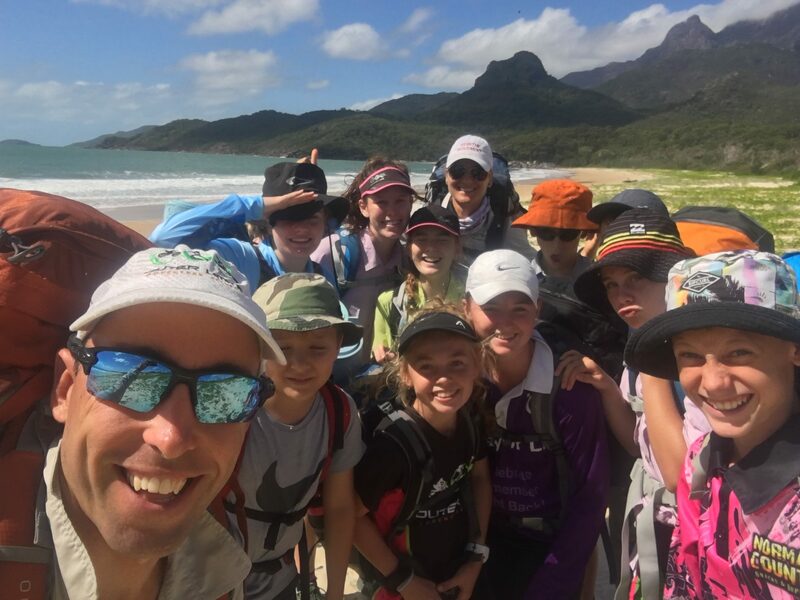 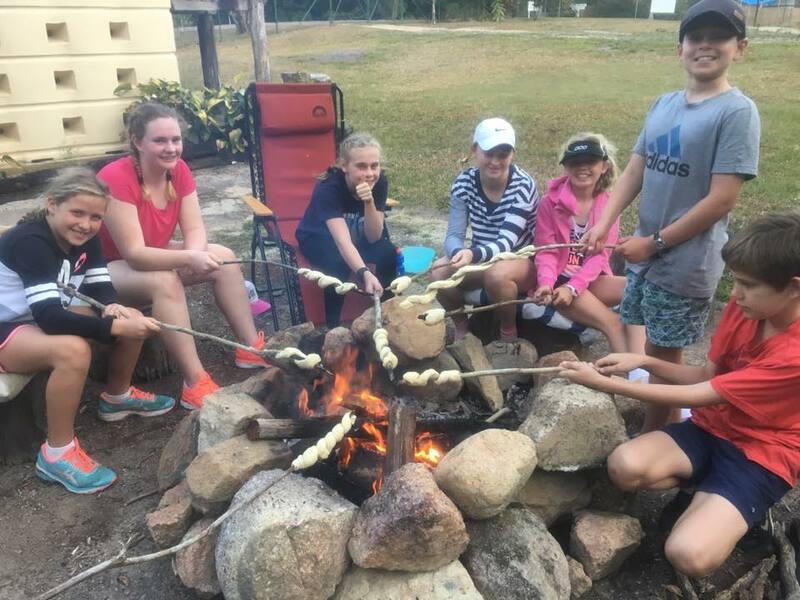 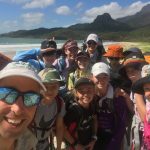 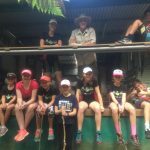 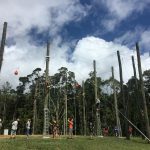 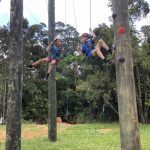 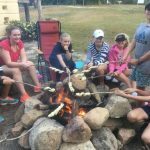 The Paluma Adventure Camp is designed for kids (10-15 years) who love the outdoors and would like to learn more outdoor skills in a fun and safe environment. 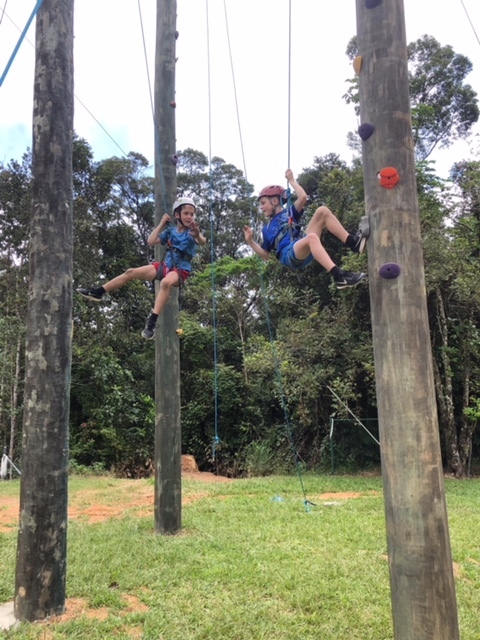 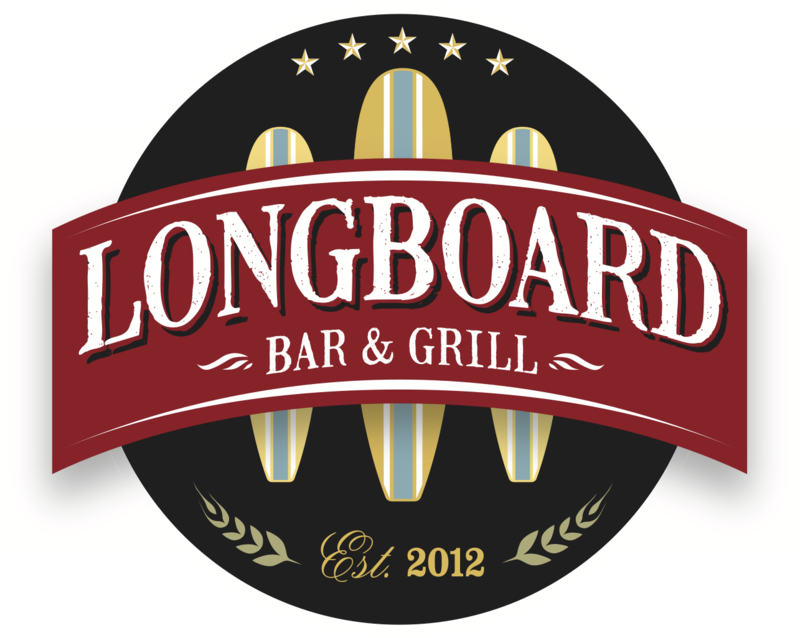 The fun does not stop here. 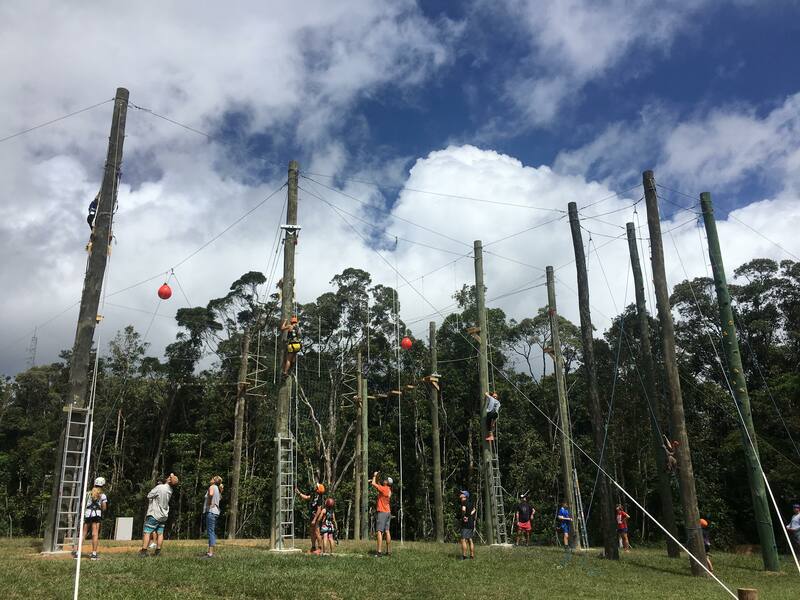 We have plenty more activities planned, including mountain biking, kayaking and hiking. 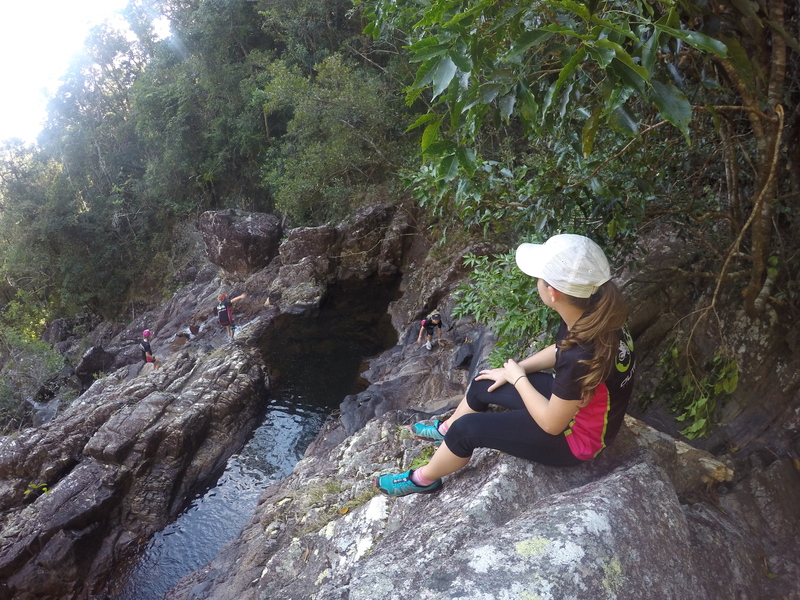 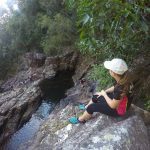 There are many amazing places to be explored in Paluma, we will walk the beautiful rainforest trails and visit waterfalls and swimming holes. 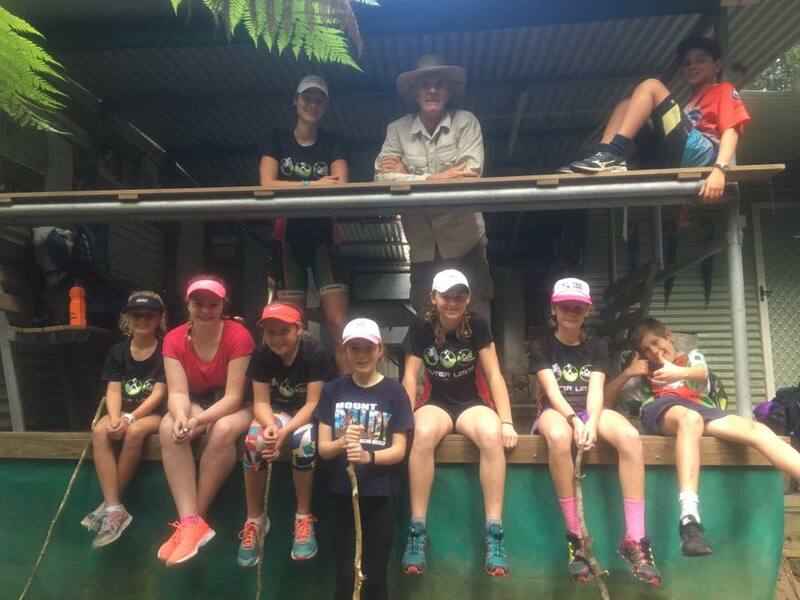 We are looking forward to introducing your kids to outdoor adventure.